A special event Friday night in Washington, DC, Justice4Garvey, which gathers participants to write letters asking President Obama to posthumously pardon Marcus Garvey. 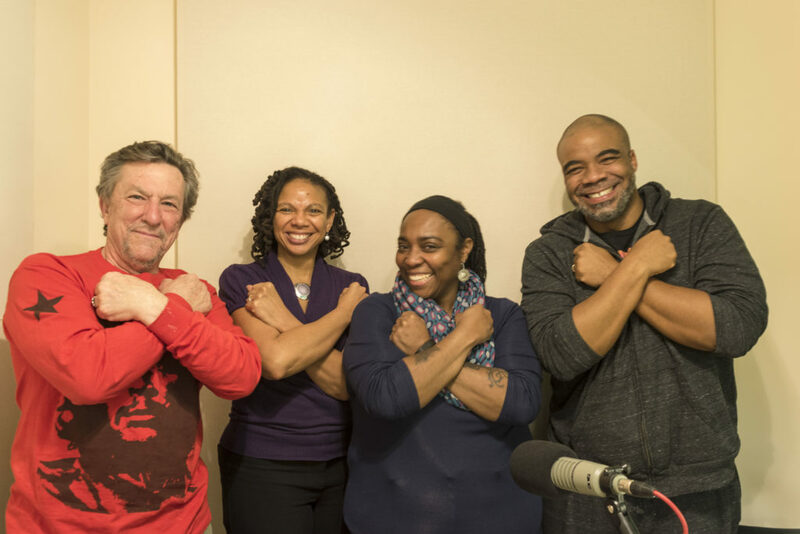 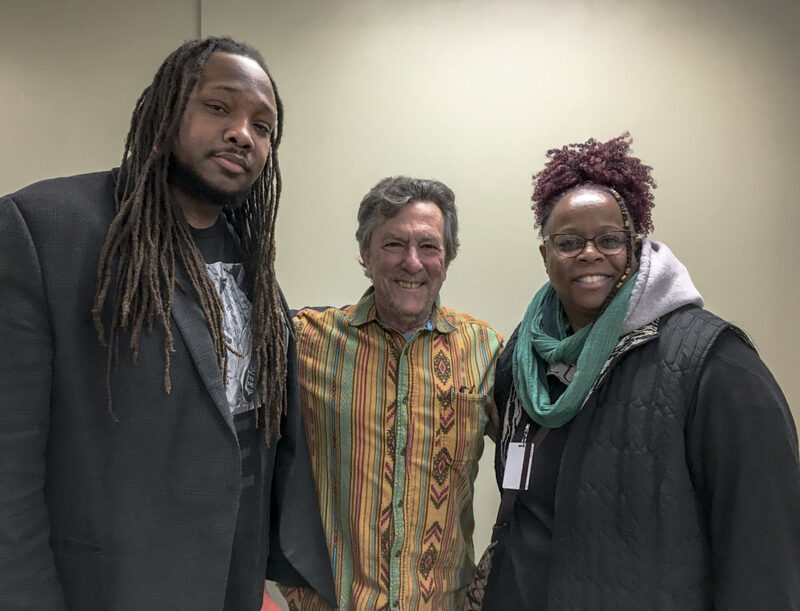 We talk with Ayize Sabater, community organizer and student at the Morgan State University Graduate School of Education. 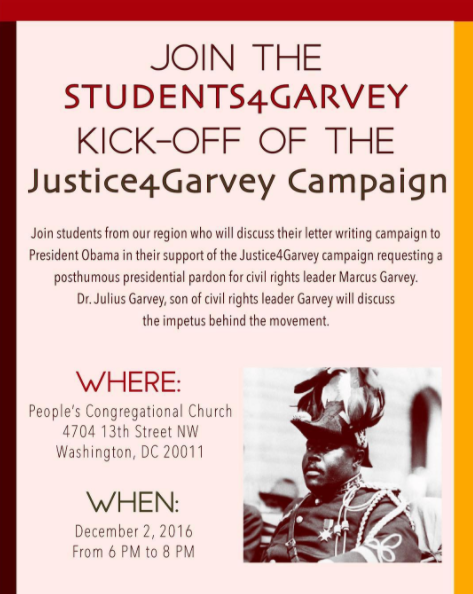 The Justice4Garvey event takes place Friday, December 2, 6-8pm, at the People’s Congregational Church, 4704 13th Street, NW, in Washington.